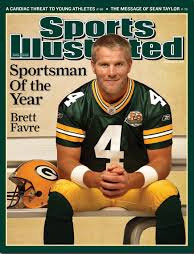 Brett Lorenzo Favre (born October 10, 1969) is a former American football quarterback who spent the majority of his career with the Green Bay Packers of the National Football League (NFL). He was a 20-year veteran of the NFL, having played quarterback for the Atlanta Falcons (1991), Green Bay Packers (1992–2007), New York Jets (2008), and Minnesota Vikings (2009–2010). Favre was the first quarterback in NFL history to throw for over 70,000 yards, over 6,000 completions, and over 10,000 pass attempts. 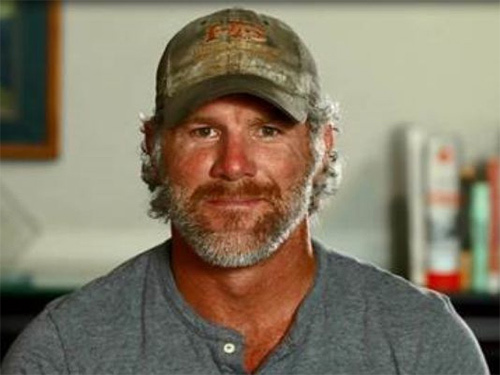 Favre started at the quarterback position for the University of Southern Mississippi for four years before being selected in the second round of the 1991 NFL Draft by Atlanta (33rd overall). He was traded to Green Bay on February 10, 1992, for the 19th pick in the 1992 NFL Draft. 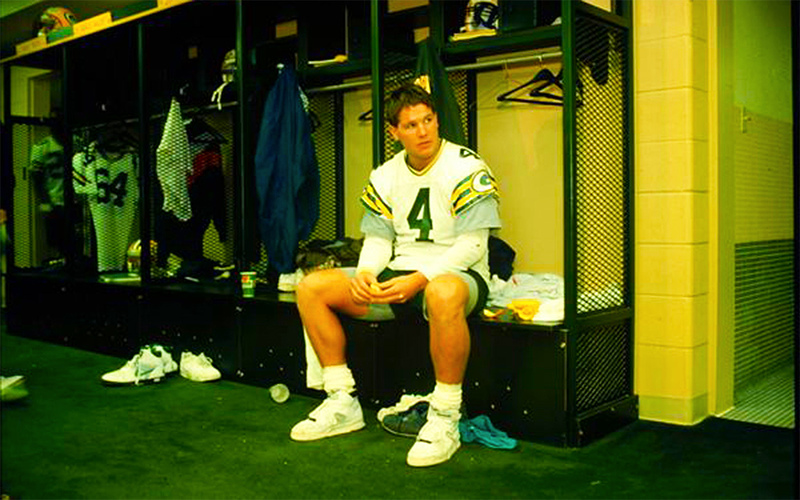 Favre became the Packers’ starting quarterback in the fourth game of the 1992 season, stepping in for injured quarterback Don Majkowski, and started every game through the 2007 season. He was traded to the New York Jets and started at quarterback for the 2008 season before signing with the Vikings on August 18, 2009 as their starting quarterback. He made an NFL record 297 consecutive starts (321 including playoffs). He is the only player to win the AP Most Valuable Player three consecutive times (1995–97), and is one of only six quarterbacks to have won the award as well as the Super Bowl in the same season. He has led teams to eight division championships (1995, 1996, 1997, 2002, 2003, 2004, 2007, 2009), five NFC Championship Games (1995, 1996, 1997, 2007, 2009), and two Super Bowl appearances (Super Bowl XXXI, Super Bowl XXXII), winning one (Super Bowl XXXI). He holds many NFL records, including most career pass completions, most career pass attempts, most career interceptions thrown, most consecutive starts by a player, most career victories as a starting quarterback, most sacked, and most fumbles. The legendary quarterback will have his name put on the Packers Ring of Honor at Lambeau Field during a game against the Bears on Turkey Day ~ November 26, 2015.